Welcome to www.BuyLehiHomes.com, your one stop Lehi Utah real estate agency for short sales, bank foreclosures and residential sales. See the condos, homes, land and real estate listings for sale in the Lehi, Saratoga Springs and Eagle Mountain area. 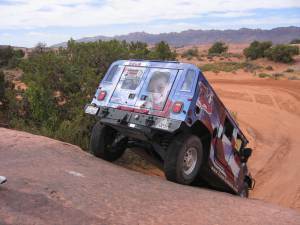 Try our Search Lehi Utah. When it comes to Lehi, UT real estate you have come to the right place. Find residential homes, new homes and condos in Lehi Search beautiful 2, 3, and 4 bedroom single family homes and land in the Lehi area. 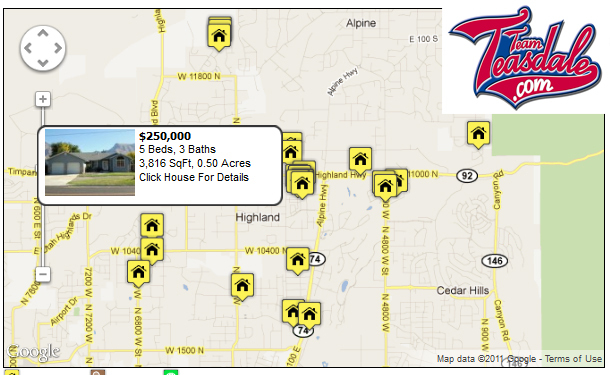 We have thousands of Lehi area homes for sale. If you use our search it will auto email listings for free updated listings in your price range and in the Lehi zip code 84043. You will find a mortgage calculators, maps, local links, and more. Watch the YouTube video below and learn how to successfully Search Lehi Utah Real Estate and save your favorite Lehi homes. You will also learn how to be the first to get the new Lehi listings as they come for sale. Our system will match your search criteria with the new listings. This is the best way to find a home for sale. In fact, our system has helped hundreds of buyers find a home. It is so important to be the first person to see the new listings. Instantly see all available homes for sale in the Lehi Utah area – and get immediate access to the most complete real estate data, including multiple photos, interactive maps, neighborhood statistics, nearby schools and so much more (we'd be here all day if we listed out every awesome thing). Would you like to search Lehi Utah Homes for sale? Why wait? Start Searching. Work with a Lehi Utah Realtor who specializes in the areas you're searching. Whether you're interested in buying a luxury condo, a single family home, a townhouse or anything in between, you'll have the opportunity to work with a licensed real estate agent who knows the realty process inside and out, and can help you stay a step ahead of any potential snags along the way. MMy goal is to provide you with the features you want, hassle free. This means that you are free to search the Lehi Utah MLS and receive detailed listing information with no hoops to jump through. You can even save your favorite properties, receive valuable information on Lehi area schools and neighborhoods, and sign up for automatic email notifications to alert you when a Lehi property that meets your search criteria becomes available. On the real estate map search you can zoom in to see parcel lines, aerial photos, and even plot schools and other points of interest in Lehi. Search here from over 300 homes and condos now for sale in the Lehi area. Find luxury homes, new residential homes and condos in Lehi. There are new and old homes alike in Lehi. Many of the major neighborhoods and developments have names like Sommerset, Pioneer Estates, Chappel Valley, Wathen Estates, North Lake, Steve Jeffery, Stage Coach Crossing, Jordan Willows, Pheasant Pointe, Oliver Landing, Ivory Ridge, Jordan, Spring Creek Ranch, Cranberry Frams, Larson Farms, Thanksgiving Village, Saddle Brook, Plymouth Rock, Gray’s Farms, Cranberry Farms, Southtown Estates, Little Lehi, Tuscany Villas, Bellon Farms, Alpine, Woodhaven, Carter Ridge, Traverse, Utah Highlands, Parkside Estates, Green Hills, Utah Highlands, Eagle Summit, Eagle Ridge, Hunter’s Grove, Alpine Vista, Woodhave, Cedar Hollow, Eagle Summit and Traverse Mountain. Click Lehi Utah area home search now to find your next dream home. If at any time you need help, can’t find what you are looking for, or want to request a showing you can contact me by phone Paul (801) 491-7653. If you’re considering purchasing real estate in Lehi Utah and don’t have an agent representing you, I would love the opportunity to earn your business and help you with your real estate needs. You can find out more about me and read testimonials from my past clients.